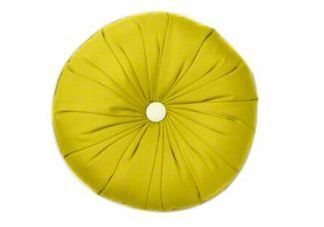 16" (Most Popular) 18" 20"
Our Custom Designer Sunburst Pillow with Button is stylish and modern. 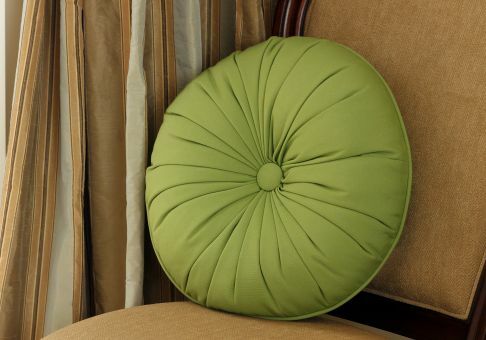 Choose to match or coordinate fabrics to create a designer pillow that expresses your design style. A 2-inch center button creates the sunburst effect. 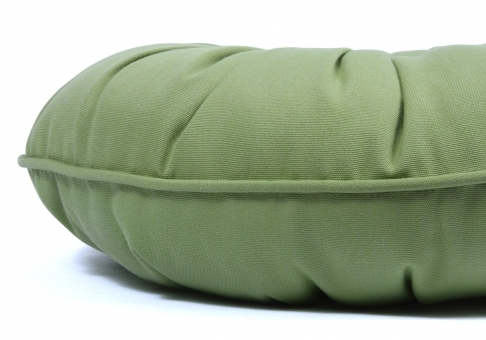 This pillow is made without a zipper. 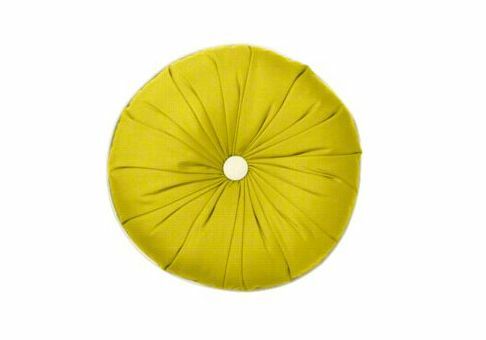 Fabric piping comes standard on this custom pillow design and will match the button.